Cory Reese is widely known by the ironic nickname, ‘Fast Cory’. As the title of this book indicates, he’s not fast at all. He’s a mid- to back-of-the-pack runner, and that’s exactly what makes his book different and funny. 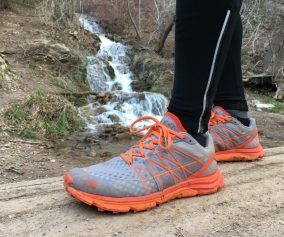 It’s not a training guide written by an elite runner, coach, or scientist. 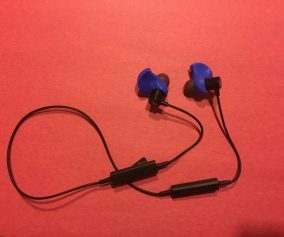 It’s a warts-and-all tale of how a regular Joe figured it out as he went along. 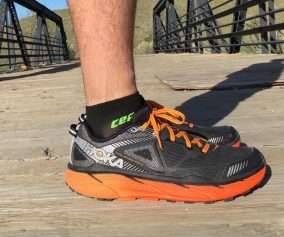 Additionally, Cory is a dear friend of many of us at Trail and Ultra Running. 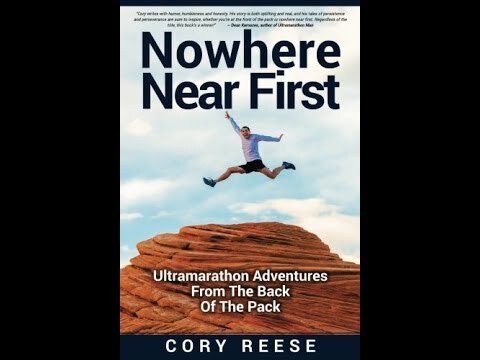 The book is a collection of Cory’s many ultrarunning experiences, scattered liberally with anecdotes of his life. 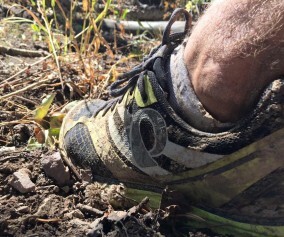 It describes his unlikely decision to start running, his training efforts, and many successes and failures. 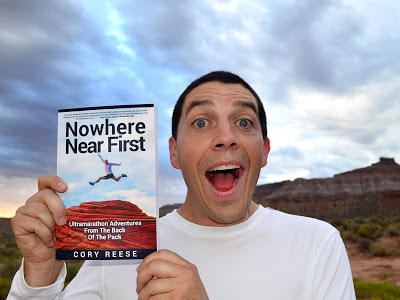 Cory is a prolific runner, always in search of new challenges, so he has plenty of experiences to relate, and the book is filled with many genuinely useful nuggets of advice — on training, on enjoying the camaraderie of other runners, support of friends and family, and finding fulfillment in achieving private, personal goals. Reese is a big-hearted, likeable, and funny guy. His writing will not win any awards for literature, but if you don’t expect too much, you’ll find it consistently amusing and, on occasion, deeply poignant. If I had any criticism, it is mostly that I don’t really understand who the intended reader is. I’m an ultra-runner, and enjoyed his book. Despite being at the other end of the pack to Cory, I was entertained to see how much we had in common. I’ve never done any multi-day races, and have often wondered what those are like: Cory’s book gave me a pretty good idea. If you’re contemplating getting into ultrarunning, particularly longer events, this book will tell you exactly what to expect. And if you’ve ever wondered why ultrarunners do these crazy self-destructive things, this book will come as close to explaining the bizarre phenomenon as anything I’ve read. Cory’s book is informative, funny and inspiring. It’s a quick, light, and entertaining read. Buy it.